McCulloch’s new trimmer and brushcutter range - Going black to basics. McCulloch M14538H lawn Tractor - Brings American muscle power to the Aussie backyard. McCulloch blower vac saves you time in the garden. 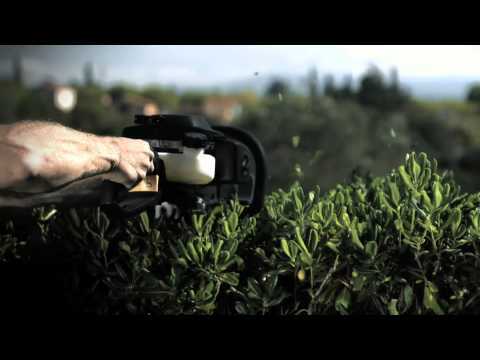 Light weight, heavy-duty performance and sleek style – the new McCulloch Hedge Trimmers have arrived.